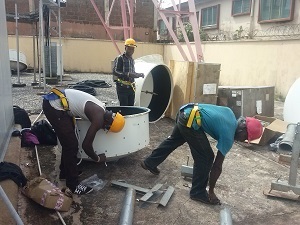 Subcribe to our mailing list and be informed about our latest news and projects at netaffairs. 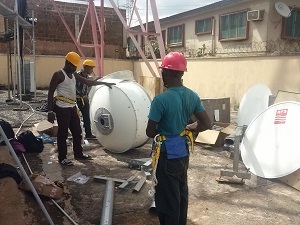 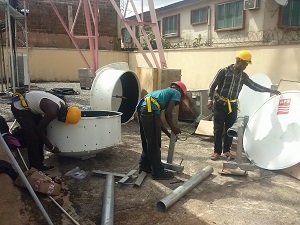 SDH installation for Alcatel Lucent on Etisalat project from Benin to Abuja route. 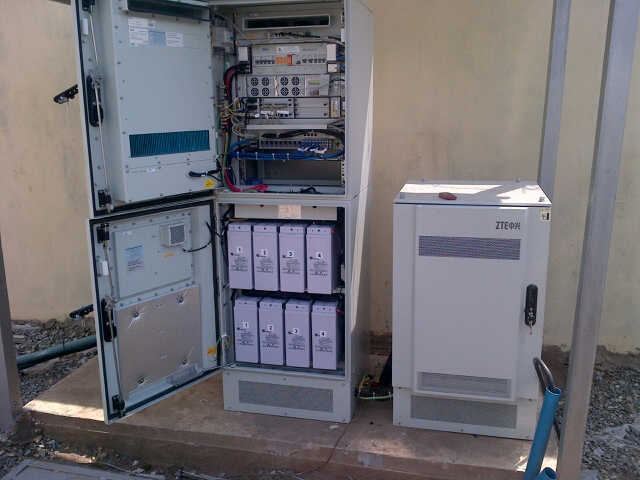 installation and commisioning of MPT and MPR MW radio for Etisalat.